50+ Fabulous is currently featuring the story of Mellanie True Hills, CEO of StopAfib.org. 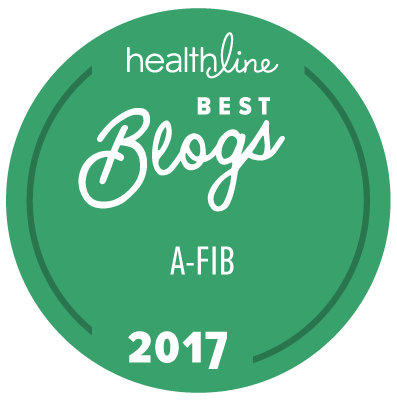 The story talks about Mellanie's transition from high-tech road warrior to her mission of saving lives and later creating StopAfib.org for those with atrial fibrillation. 50+ Fabulous founder, Pattie Heisser, started the online community during a brief sabbatical from her consulting practice. 50+Fabulous is a web site where 50+ women share ideas, motivate one another to renew their sense of self, achieve their dreams, turbo charge their lives, and break down barriers for future generations of women.